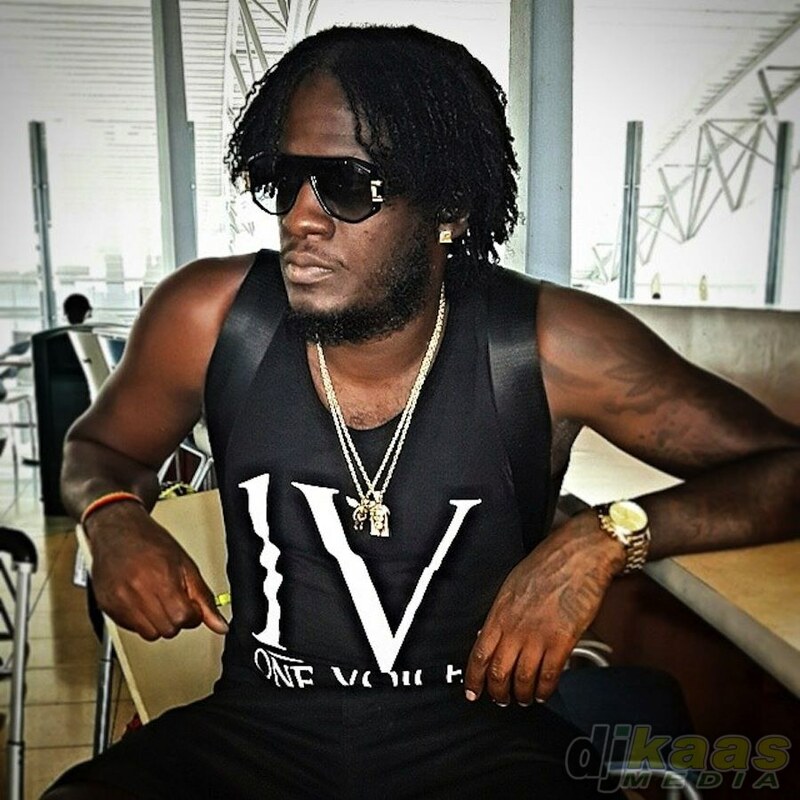 Aidonia distances himself from LiveJam Entertainment & issues statement. Jag One Production (J.O.P), the management of dancehall recording artiste Aidonia would like to advise the public that ‘Mr. Stefano Ingrosso’ and ‘LiveJam Entertainment’ are NOT authorized to conduct any business on behalf of the artiste or any member of the JOP camp due to a plethora of unscrupulous activities that has been uncovered. Whereas monies were being collected and event(s) advertised under a façade without the artiste knowledge. We would also like to use this opportunity to completely distance ourselves from LiveJam Entertainment and their actions.